What is Blogging - Make Money from a Blog. 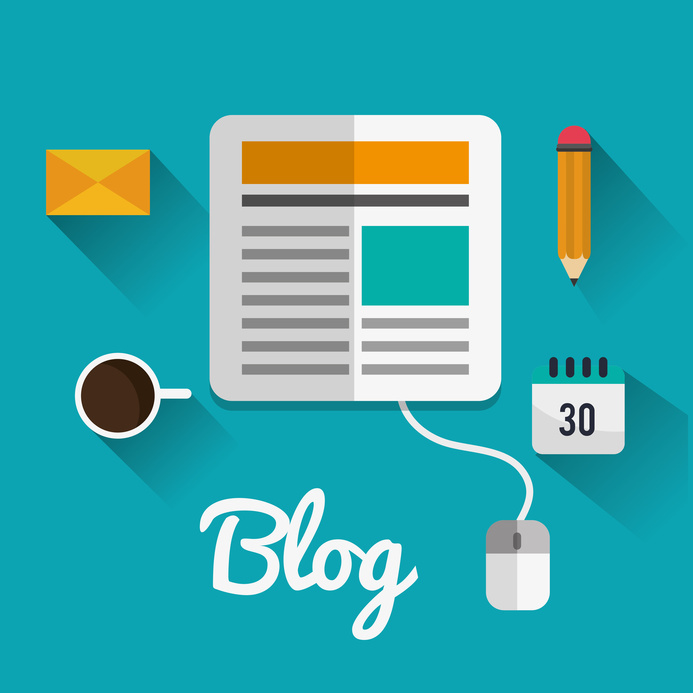 In this article you will learn about "What is Blogging - Make Money from a Blog". How to make money by Blogging. How it works. Today I will tell you about "How to start blogging". I will tell you all the things on the basis of my experience. If you really want to know about blogging and want to earn money. Then you should read this article. You can't get success in a one day by blogging. It may take 6 months, 8 months or more than 1 year. 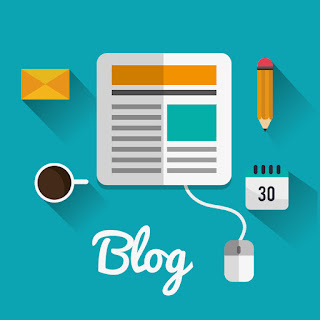 To get success in the blogging, you should work on some of the important points of your website. Daily updates are necessary to get Google Adsense approval. If you are updating one article in a day, then surely you will get Google Adsense. You can earn 1 thousand to 50 thousand rupees or even more. That's all depends on the content of your website. If you have good quality content then you will have more no. of visitors on your website. More visitors means more money. So always serves better to your visitors. I have another website, Pharma Job Finder on which I earns arround 10 thousand rupees per month. There are lots of websites and youtube videos. These gives information about blogging and Adsense. But you will face some problem or make mistakes. So put every step after thinking about its impact on your website and overall performance of your website. Your website's google ranking depends on so many factors but the content is one of the most important factors. Content is the soul of your website. If your website has good quality content, then you can get good Google ranking within appropriate time. Always try to write an article in your own language. Write easy and interesting topics and write in your way. Try to write a lengthy post that has at least 500 words. Divide your post into heading, subheading, bullets and easy understanding of the text.